The government tries to provide as many reliefs as possible to the citizens. 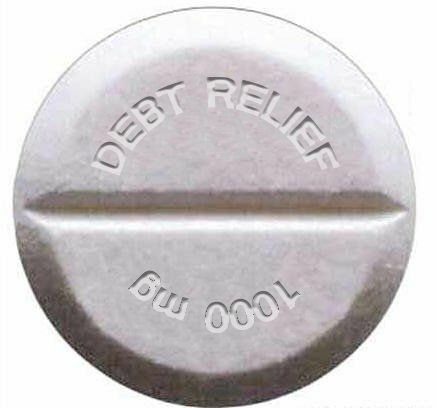 One of the best examples of the relief delivered by the government is Debt Relief order (DRO) which proves to be an inexpensive substitute to bankruptcy. DROs are precisely intended for people who owe relatively a low amount of debt and possess assets of not more than 300 Pounds, after all expenses fewer than 50 Pounds in left-over from monthly income and a car not exceeding 1000 Pound in worth. The assets in the eyes of DRO include antiques, property, bonds/shares, Electrical Equipment (like computer/laptop) whereas the items not included in the assets list are a car taken to assist with some physical disability, domestic goods (clothes, bed, dining table, furniture and books). Has to pay less than 15,000. The person has lived or worked in England and Wales within last 3 years. Has worth of assets less than 300 Pounds. Has not applied for DRO in last 6 years. Does not own the house. After all expenses less than 50 Pounds are left from monthly income. The DRO specialist team will discard the application if the interest makes the total payable greater than £15,000.For this purpose, there is a DRO specialist team which can apply “Insolvency Service” on behalf of the particular person who is unable to return the debt. 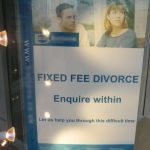 There are many pros of this order like, the creditors cannot follow or contact the debtor for 12 months, debtor has to pay nothing en route for his debt and after 12 months, the payable amount is written off if the financial condition of the debtor has not improved, the debtor has to pay 90 Pounds to the specialist team which will apply for the Insolvency Service if qualified. There is no liberation or discount in specialist team’s fee and it has to be paid in order to get the application running in process but fortunately, this fee can be paid in 6 instalments for 6 months or lump sum. 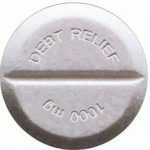 This fee is non-refundable once the application has been submitted even if the Debt Relief Order is overruled or cancelled. It is one of those great favours which have ever been provided to the citizens by the government. Not only this, but administration also has given a free phone call to a number 0800-138-1111 which includes all mobile phones, on which one can call and get free advice on debt problems. People who cannot or do not want to call can contact the team online for seeking help/advice on a link given on the DRO’s official website because they say “Every debt problem has a solution”. Utility bills, telephone bill, rents, council tax and water rents. Hire purchase (HP, things bought on instalments which are not fully owned until complete payment) or provisional sale agreement. Home equity loan, Secured loans. If DRO application is accepted, there are some things which should be kept in mind like the DRO will last for 12 months, if there are changes in financial conditions the Official Receiver must be informed so that he can ponder whether to terminate the DRO or not. Yes, I’m in a DRO. 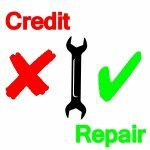 Best decision I ever made because I always had crap credit anyway.